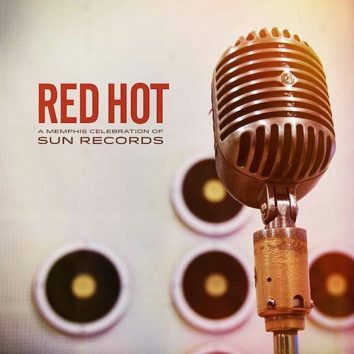 Valerie June, Bobby Rush, Amy LaVere and Luther Dickinson all contribute to Red Hot: A Memphis Celebration of Sun Records, from the Americana Music Society. 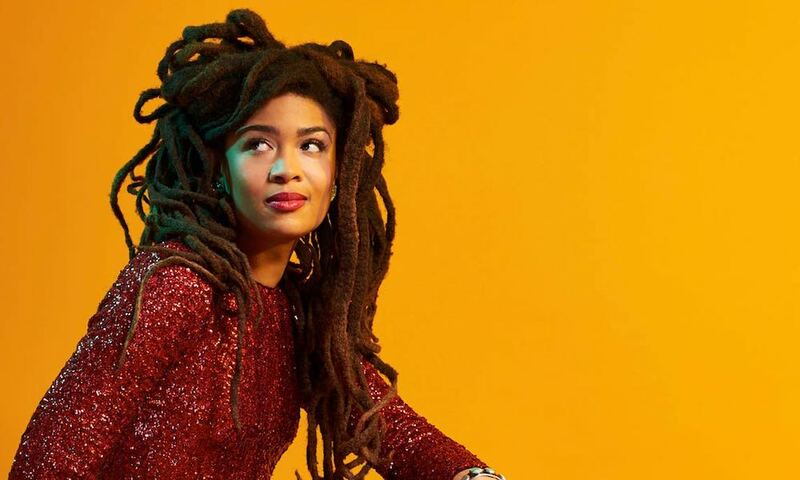 A new interview with Bob Dylan reveals that he is a fan of such artists as Irish singer-songwriter Imelda May and Mississippi native Valerie June. 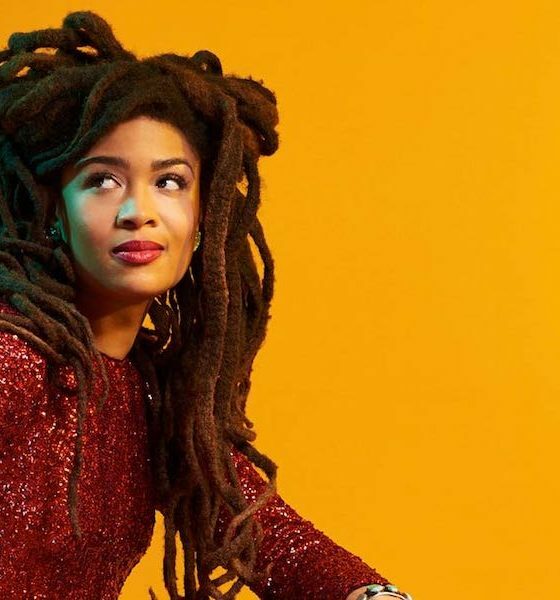 Showcasing her new album, ‘The Order Of Time’, Valerie June storms London’s hottest new venue, the Omeara.